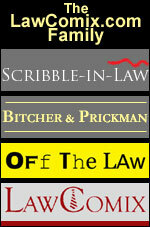 Most Recent Scribble-in-Law Cartoons, See Scribble Archive For Rest. 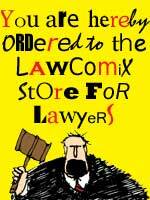 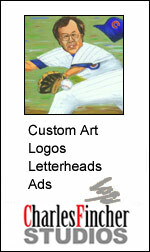 The name "LawComix", "Scribble-in-Law" and "Bitcher & Prickman" are trademarks and servicemarks and are also copyrighted by Charles Pugsley Fincher. 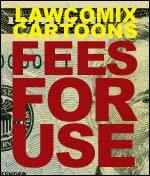 All illustrations and comic strips together with their titles, names and characters appearing on this site are copyrighted by Charles Pugsley Fincher and may not be reproduced or used without his permission. 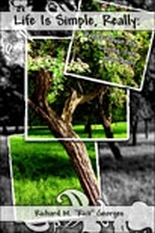 Copyright by Charles Pugsley Fincher. 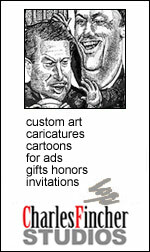 Law Comix cartoonist Charles Fincher was commissioned to do the fantasy painting of constitutional scholar Erwin Chemerinsky shown in the above ad.